I just realized I never mentioned the trailer for Unstoppaball I made some time ago. Go watch. If you’re interested, play here. Or read a review by DIYGamer. I made this for game-design-school in about 6 weeks work-time. 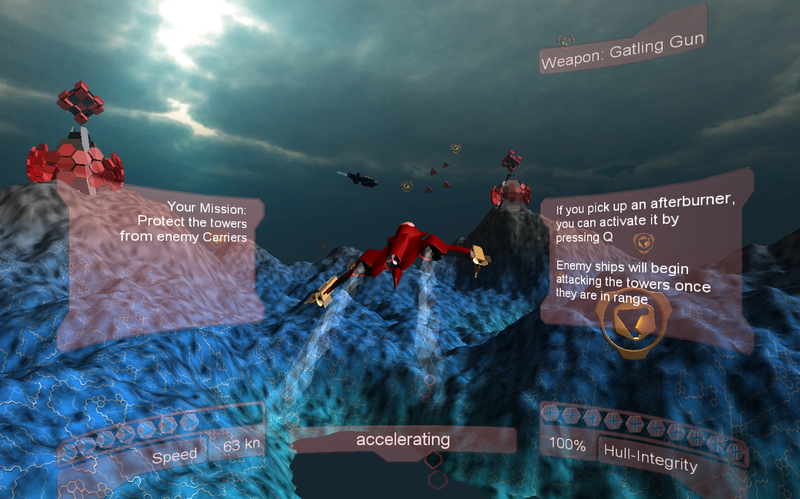 You control a submarine in a virtual-reality-sim and try to blast different targets and enemies. Damn, shooters are tedious. It takes massive amounts of features to make basic things have the right amount of “heft”. I managed to do it with the ship and the torpedoes, but it might need some weeks of polish.